Microsoft is holding a Surface hardware event on Tuesday (October 2nd) in New York City, and a new leak reveals the company will announce a Surface Laptop 2 and Surface Pro 6. We’d been expecting Microsoft to refresh both these devices at the event, but we’d also been assuming the new hardware would come with modern USB-C ports. 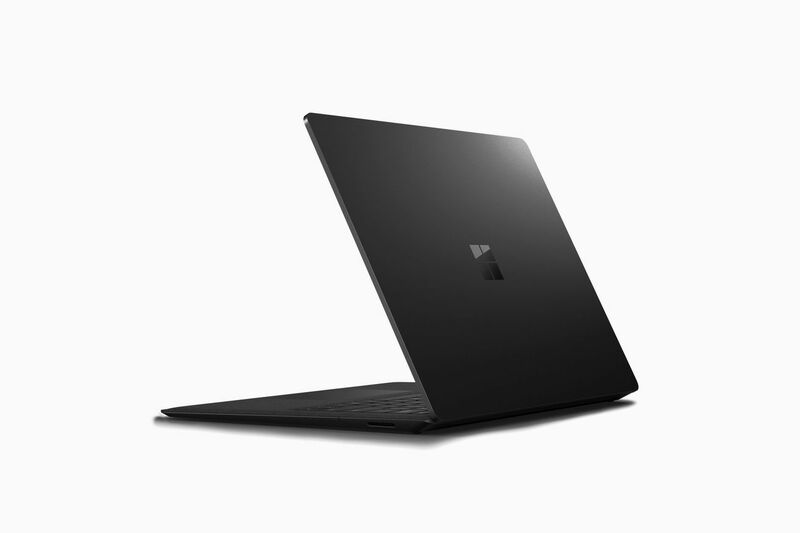 Germany site WinFuture claims that neither the Surface Laptop 2 or Surface Pro 6 will include USB-C ports.